Allen Tate Company, the Carolinas’ leading real estate company, is pleased to announce that Phyllis York Brookshire, senior vice-president, Allen Tate Realtors®, has been selected as one of the 50 to Watch in Business by the Triangle Business Journal. The list includes 50 Triangle business leaders in the industries that are expected to fuel the region’s economic growth in the next 12 months – real estate, technology, banking and finance, health care and law. Brookshire joined the Allen Tate Company in 2007 as regional vice-president for the company’s Triangle region. 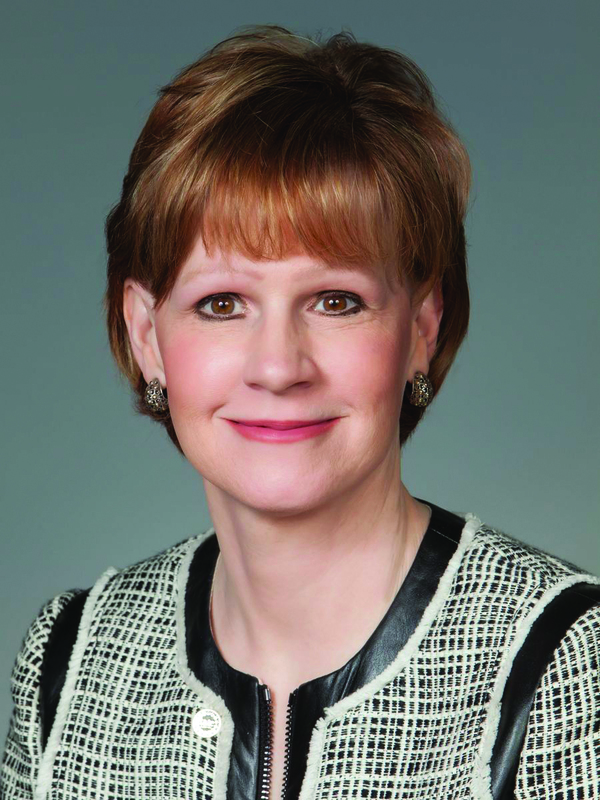 In 2010, she was promoted to the role of senior vice-president, overseeing 37 real estate offices across the company’s footprint in North and South Carolina, including six Triangle offices: Glenwood, Falls of Neuse, Cary/Searstone, Cary/Stonebridge, Chapel Hill/Durham and Wake Forest/Rolesville. Brookshire serves on the board of directors of the Greater Raleigh Chamber of Commerce and the Raleigh Regional Association of Realtors®; and is a dean of the Triangle Realtors Leadership Academy. She is past chairman of the J.C. Raulston Arboretum at N.C. State University and is actively involved with Triangle United Way, the Visual Art Exchange, Poe Center for Health Education and the Wake Education Partnership. The Triangle Business Journal will publish a special report highlighting the 50 to Watch in the July 26, 2013 issue. Congrats Phyllis! You certainly know how to get the job done in a professional manner. You are an asset to both the real estate industry and the community.